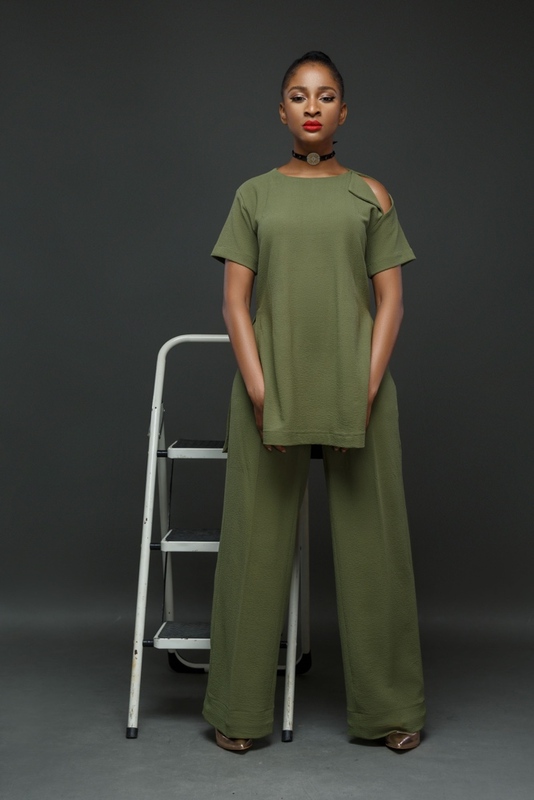 The Wana Sambo brand prides itself in being pace setters in the Nigerian fashion industry with the invention of their #WSHolidayEdit. 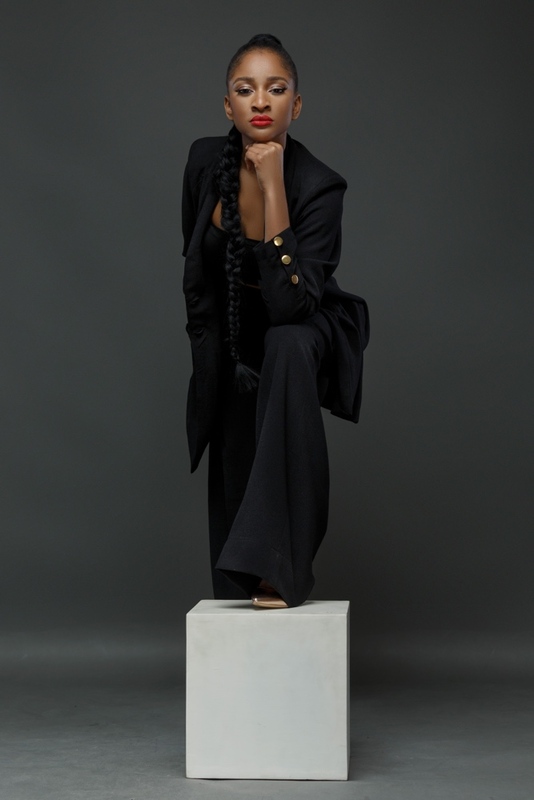 Last Christmas the womenswear brand collaborated with Damilola Adegbite to release ready-to-wear pieces and in January 2016 (see it here), we pioneered the#WSBloggerEdit which was a collaboration with bloggers within and outside the continent. 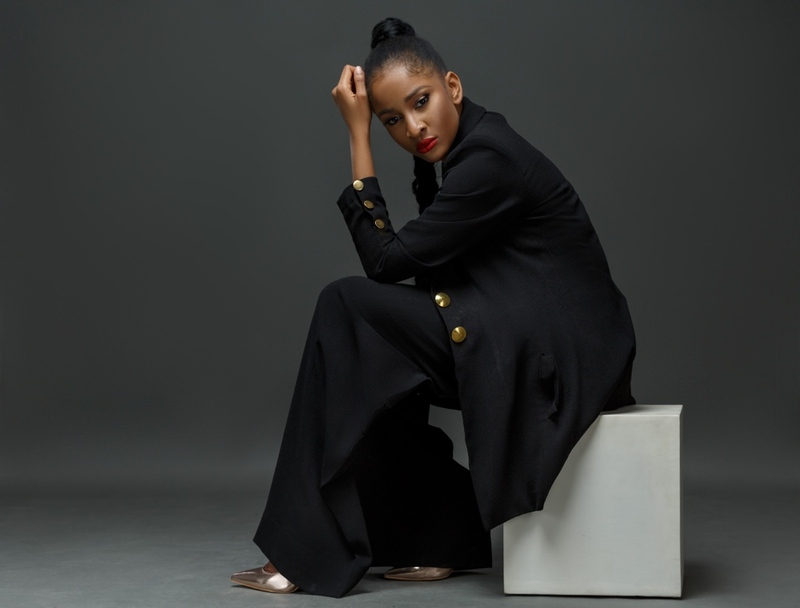 Changing things up last month, the brand came up with ways to celebrate our female actors with the #WSNollywoodEditwhich saw Adunni Ade as our first collaboration (see it here). This Holiday, Wana Sambo is happy to present the #WSHolidayEdit 2017 collection which features Nollywood’s leading multiple Award winning Actor who stars in the most talked about movie currently: The Wedding Party! 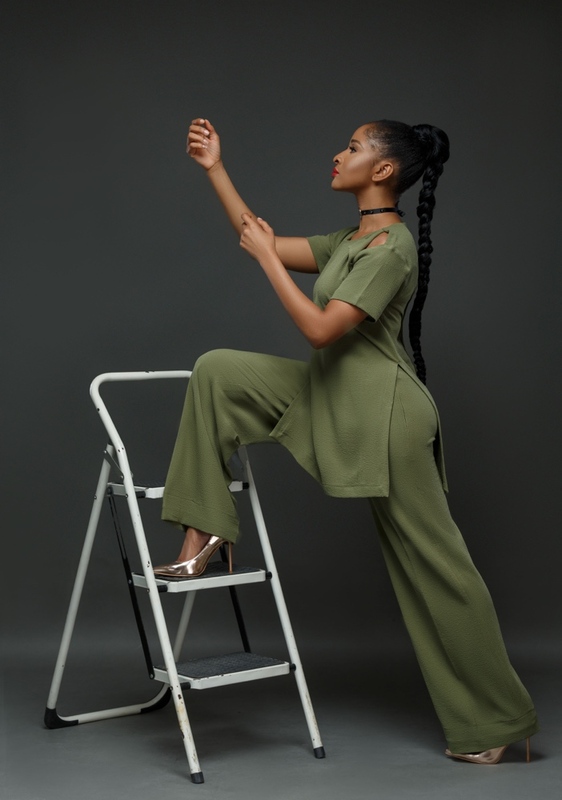 It’s Adesua Etomi!